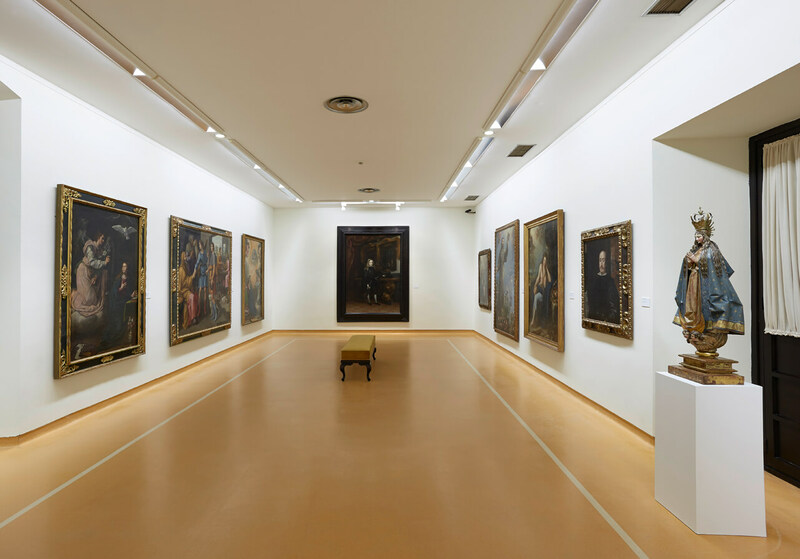 The Museo de Bellas Artes de Asturias is one Spain’s most important provincial art museums. It opened its doors in 1980 with a small collection composed of works coming from the ‘Comisión Provincial de Monumentos Históricos y Artísticos’ created in 1844; the former Museo de la Academia Provincial de Bellas Artes de San Salvador, founded in 1889; and the art collection of the extinct Diputación Provincial, in which the two mentioned collections ended up. In total, 350 works, which 35 years later, and thanks to the rigorous acquisition policy as well as donations, legacies and deposits now totals more than 15,000 works. Among all these works, those integrating the Pedro Masaveu Collection stand out. The Collection was transferred to the Government of the Principado de Asturias and the end of 1994 to settle a inheritance tax debt, and was deposited in the Museum in 1996. 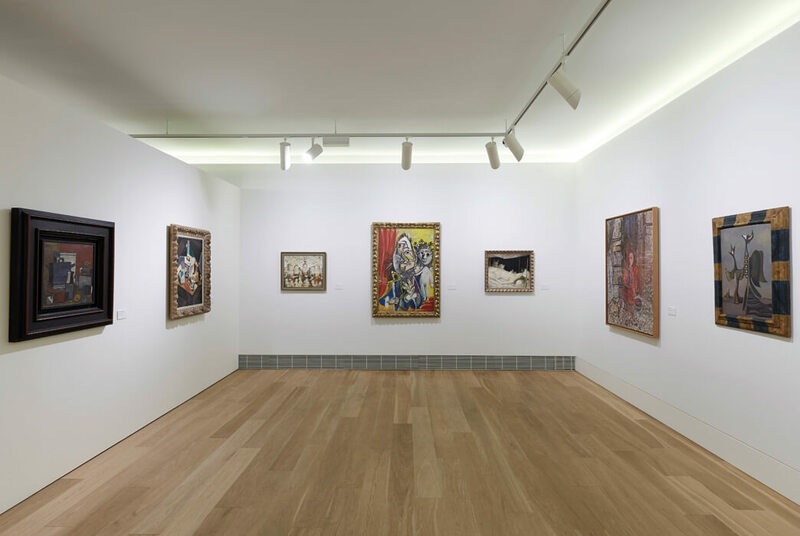 From today’s collection, the most important part is formed by paintings, with some paintings of the most important Asturian and Spanish artists of the 14th to the 21st Century, like El Greco, Ribera, Zurbarán, Murillo, Carreño de Miranda, Luis Meléndez, Goya, Sorolla, Evaristo Valle, Nicanor Piñole, Picasso, Miró, Dalí, Luis Fernández, Palazuelo, Tàpies and Barceló, among others. There are also good examples of international painting, represented by Spanish-Flemish authors of the 15th and 16th Century, Tiziano, Veronese, Rubens, John Philip, Foujita, etc., as well as the work of some of the most important women artists, like Sofonisba Anguissola, Angelica Kauffmann, Ana and Francisca Meléndez and María Blanchard, among others. Sculpture is represented by artists from the Baroque period until today, mainly Asturian and Spanish artists, like Luis Fernández de la Vega, Antonio Solá, Elías Martín Riesco, Agustín Querol, Francisco Pérez del Valle, José Gragera, Pablo Gargallo, Baltasar Lobo, Faustino Goico-Aguirre, Manuel Álvarez-Laviada, Sebastián Miranda, Antón, Víctor Hevia, César Montaña, Amador, Rubio Camín, Navascués, etc. New and Avant Garde Art Room. Photography: Marcos Morilla. 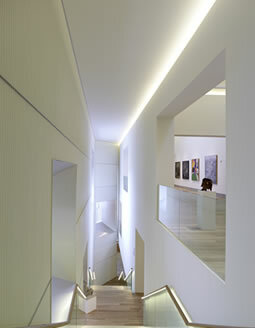 The Museo de Bellas Artes de Asturias also hosts very important graphic and photographic funds. In the drawings section, the works of the 19th and 20th Century stand especially out, in particular the drawings of the Spanish and foreign Romantic travellers, like Genaro Pérez Villaamil, David Roberts and Adrien Dauzats, among others. The engravings fund covers from the 16th Centurty until today, offering such paramount works like those of Piranesi and Goya, together with other valuable sets of Asturian and Spanish artists, like Picasso and Solana, only to mention some of them. Of interest is also the cinema posters collection, with more than 1,000 items. Within the photographic fund, works of Charles Clifford, Jean David, Jean Laurent and the Asturian artists Octavio Bellmunt, Joaquín García Cuesta and Luis Muñiz Miranda as well as of other contemporary photographers stand out. The collection is completed by the industrial arts section, with more than 5,000 glass and earthenware items as well as engraving plates to stamp the faience items of factories like the one of La Industria, La Asturiana and the Real Fábrica de Sargadelos, among others.